Welcome to the Chimney specialist group of SmartGuy.com. Feel free to interact with other professionals from across the world. You can find professionals, find deals on services, find professionals who might barter, or simple post questions, comments, or suggestions. 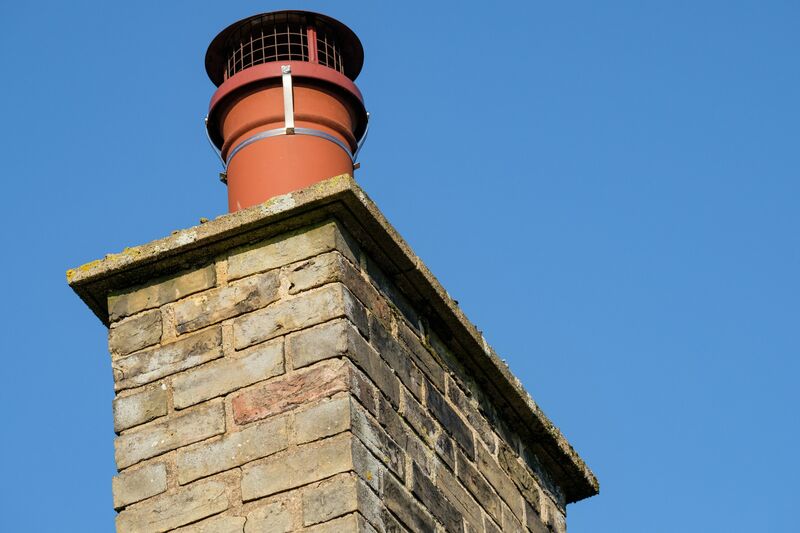 A chimney specialist or chimney sweep sweeps and cleans chimneys, smoke ducts, flue pipes and fireplaces in order to prevent soot fires and gas emissions. The chimney sweep also has special skills regarding fire prevention work and they work closely with the fire department.